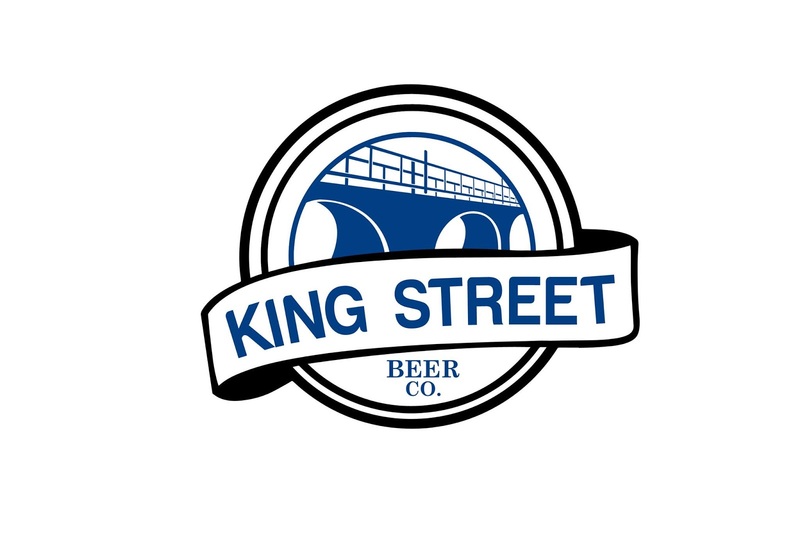 Andrew Tanner, President of the King Street Beer Company, announced today that the new location will officially open May 3. 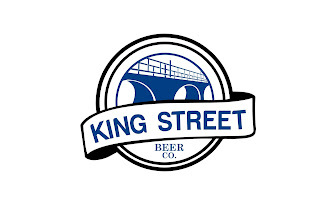 “We are very excited to be on King Street. We believe it has a great future and it is obviously attracting major interest from people looking to invest in a growing Town on the South Shore” He cited three factors contributing to his optimism. “First, the Town has made a major investment to upgrade services along King Street and the waterfront. Second, the Planning Department is demonstrating a willingness to work with investors to get development plans moving forward. Finally, the population of the Town is growing. These are all important contributing factors to the future success of the street”, said Tanner. The building is nearing completion and Tanner cited the tremendous cooperation the Company has received from Jane and Peter Berrigan, the building owners, in getting a state of the art facility built in record time. Travis Bruhm is the contractor on site.